K-pop fans have always expected something different from this particular Big Bang member and when the emotional R&B crooner dropped his third solo full-length album “White Night” last week, the expectations were heightened. 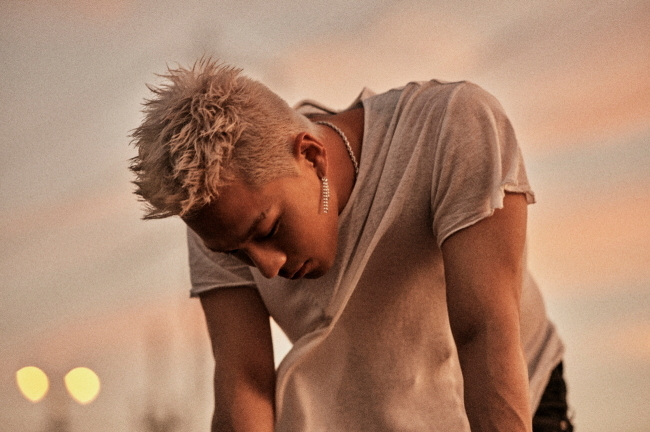 With his mellow and soulful vocals, Taeyang explored new genres in this electro-R&B fueled eight-track album, successfully projecting himself as an irresistible mournful lover. The artist’s vocal is impeccable as always in “White Night.” Yet, it doesn’t seem to be his best work. It’s not as superb or jaw-dropping as the artist’s breakout hit “Eyes, Nose, Lips.” It is just, mediocre. The two-minute intro track “White Night” featuring futuristic sound of sidechain compression best describes the latest album’s concept -- a celestial image of white nights. Taeyang then leads into “Wake Me Up,” an ambient track based on electronic dance music, rarely seen in his previous works. While the song tried to incorporate many pop-electronic elements, it does nothing more than that. It sounds western and trendy, but less Taeyang-like. The most-awaited lead track of the album “Darling” is next, but some may find this simple piano-based ballad unfamiliar because of the lack of sound diversity. Like his bandmate G-Dragon’s slow-tempo ballad “Untitled,” the most precious instrument for “Darling” is Taeyang’s own voice. The song conveys deep feelings of the singer who passionately howls for his “darling.” However, “Darling” may ring dull and hollow to those who are used to the singer’s rhythmic hits. Tracks such as “Ride,” “Amazin,’” “Empty Road” and “Naked” are also pleasant to the ears, but not attractive enough to hold listeners to the end of the songs. 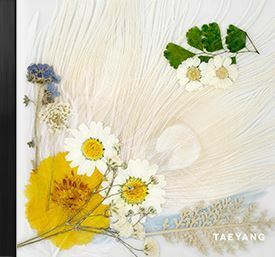 Taeyang closes the album with “Tonight,” featuring rapper Zico, and surprisingly, this last track is truly the hidden gem of the album. The song features a unique R&B melody and harmonic layering and the 40-second finale, where Taeyang explodes with emotions, is a perfect wrap up for both the song and the album.